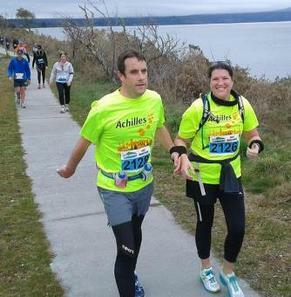 There were plenty of our bight yellow Achilles t-shirts on display in Taupo over last weekend, and everyone seemed to be having a terrific time. We had 13 athletes participating in either the 10km or the 21km distances with all finishing with big smiles on their faces. 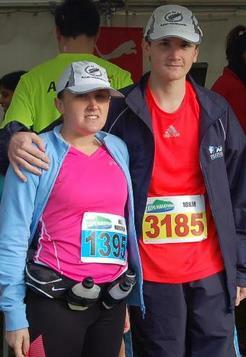 Well done to all involved and a huge thanks to all of Achilles supporters, guides and event organisers.